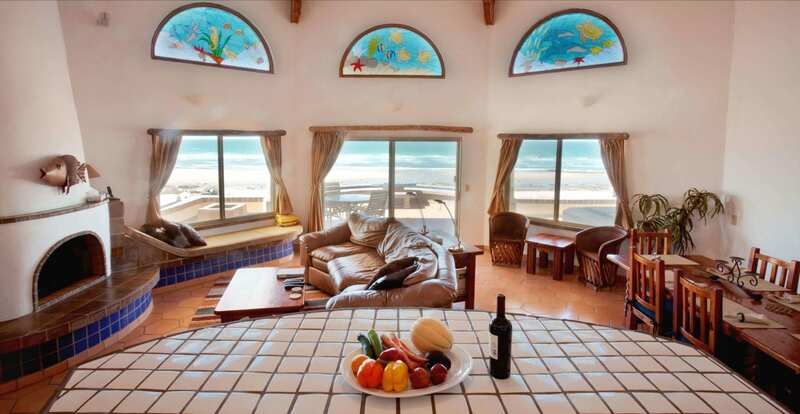 Casa Tortuga is a gorgeous and intimate beachfront home featuring 3 bedrooms, 3 bathrooms, a 3 car garage and a heated spa. 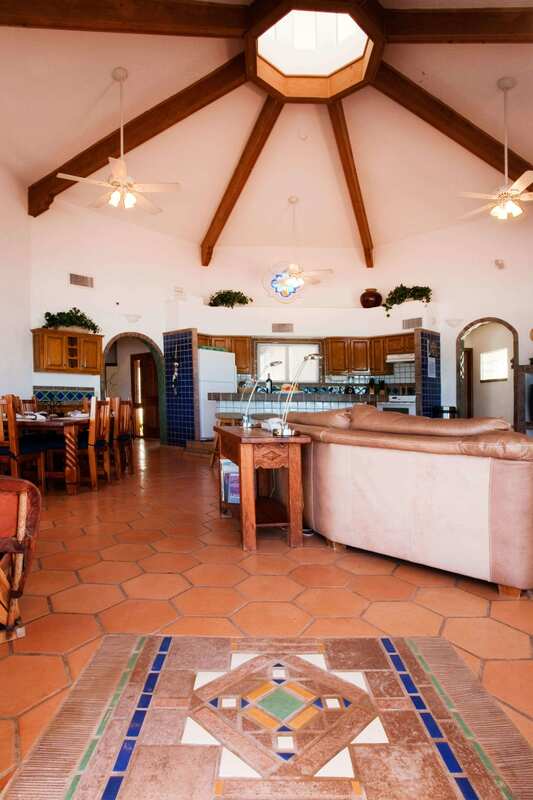 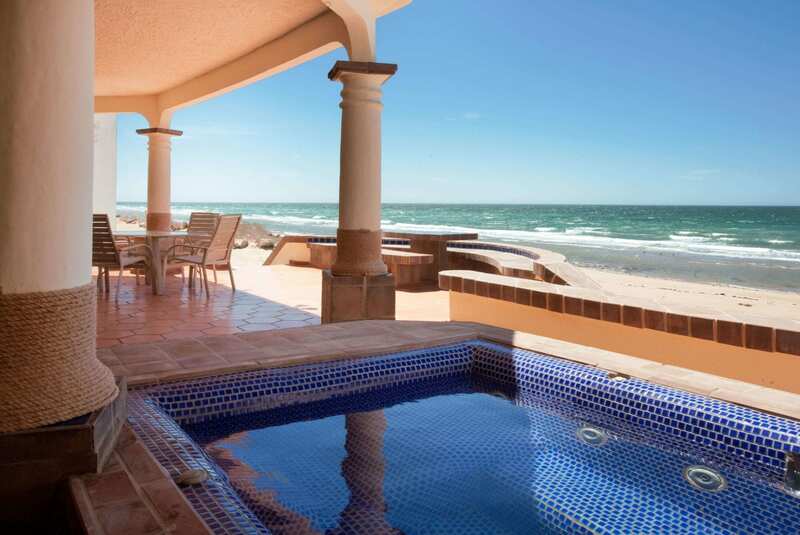 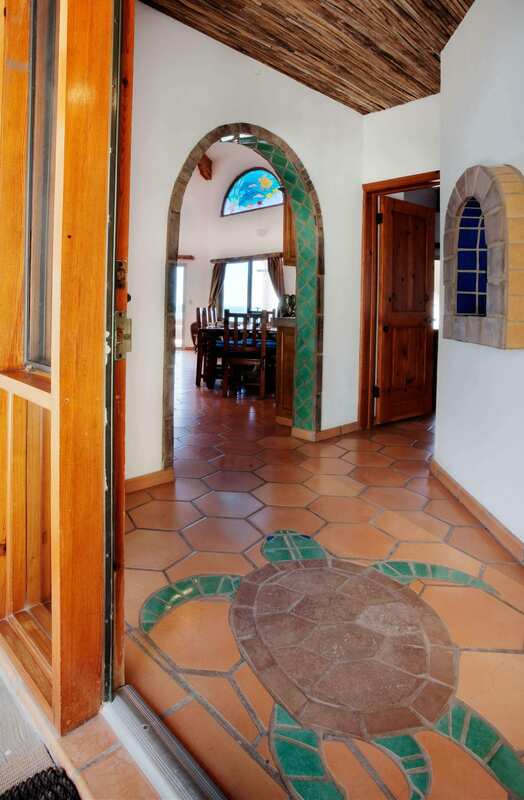 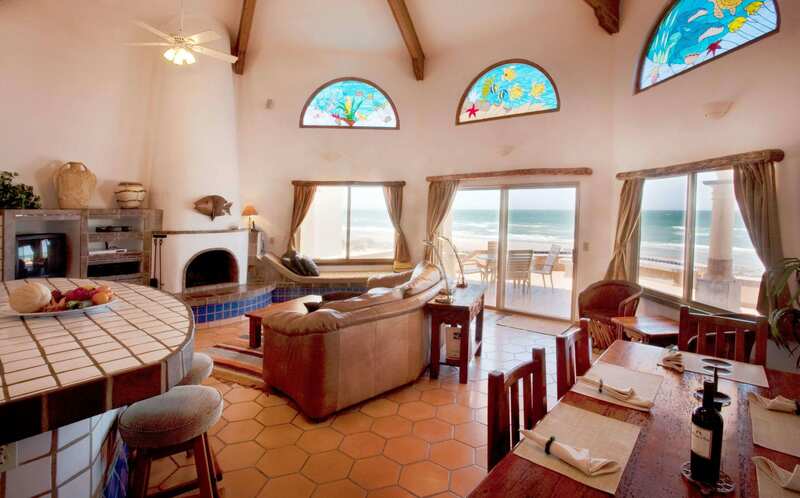 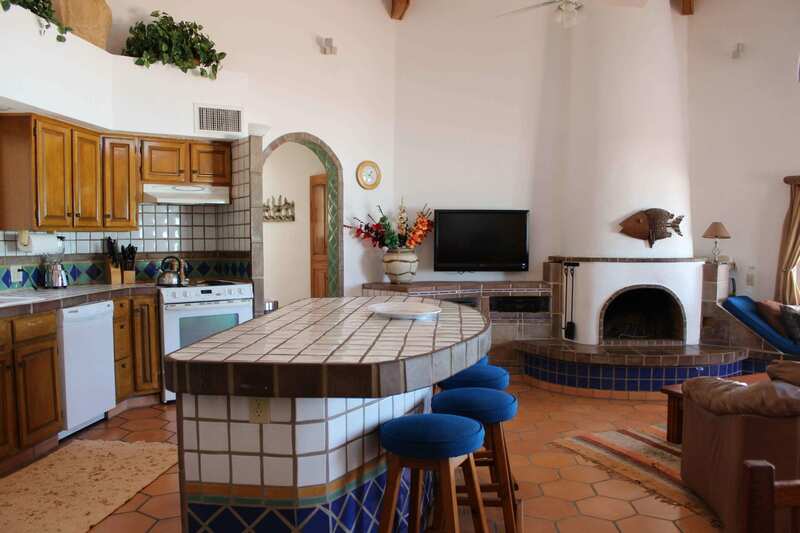 Casa Tortuga features a wide open "great room" design with a split floor plan, high vaulted ceilings, all overlooking the Sea of Cortez. 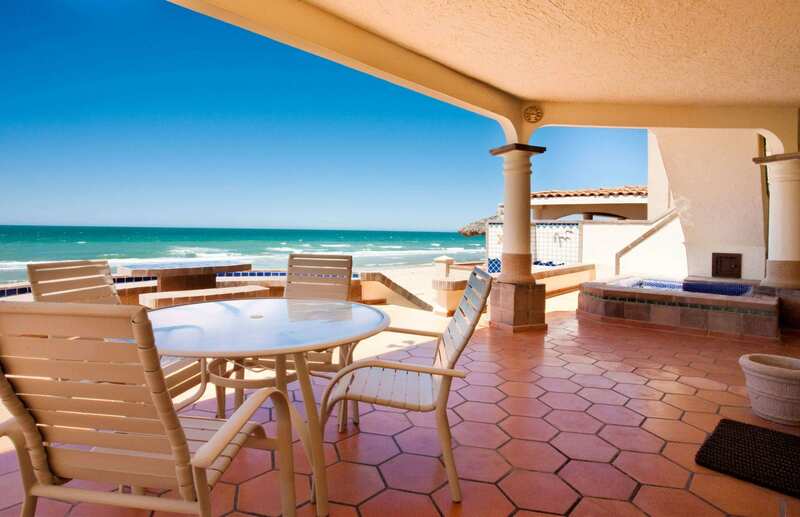 A fantastic spot to create special memories with family and friends. 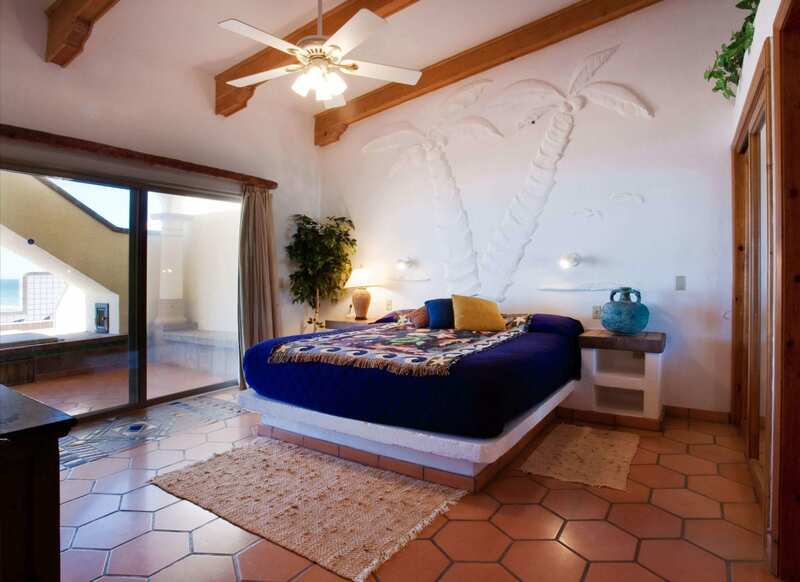 The roomy master bedroom features a palm tree sculpture above the King bed and has its own bath. 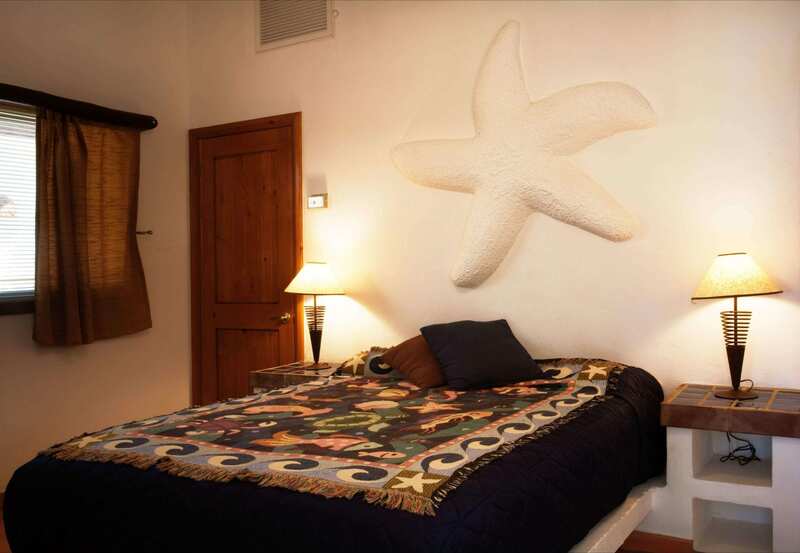 Bedroom 2 is on the opposite side of the home , has it's own bathroom, a queen bed and direct access to the beach. 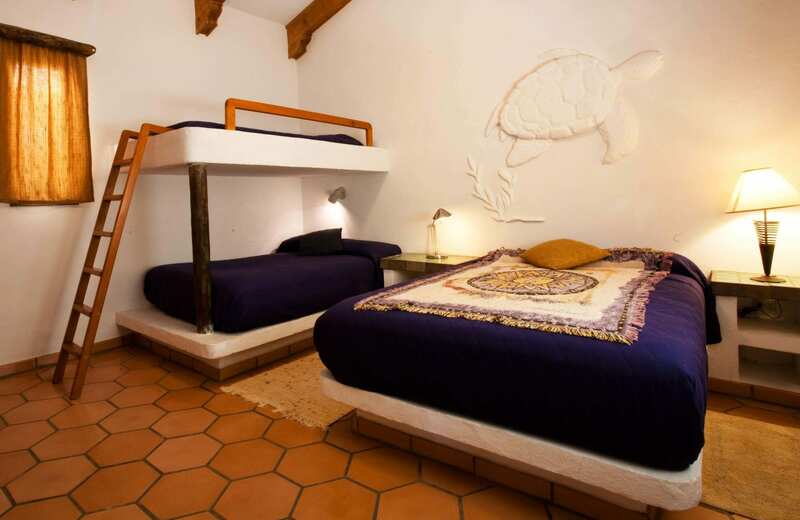 Bedroom 3 has a queen bed, and a double bed, with a single bunk bed above the double bed. 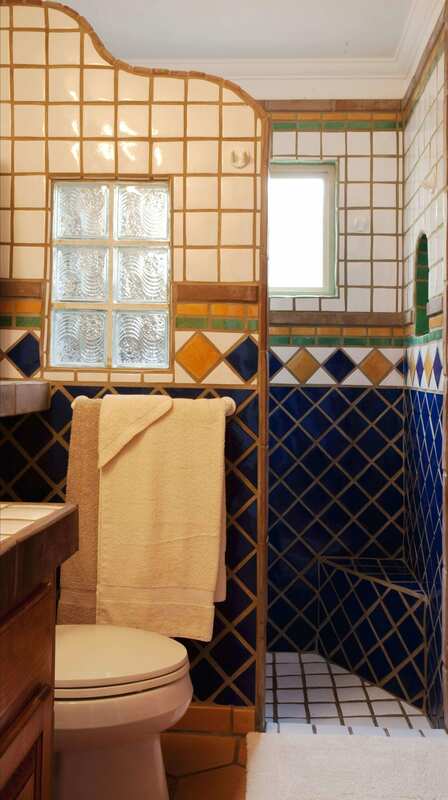 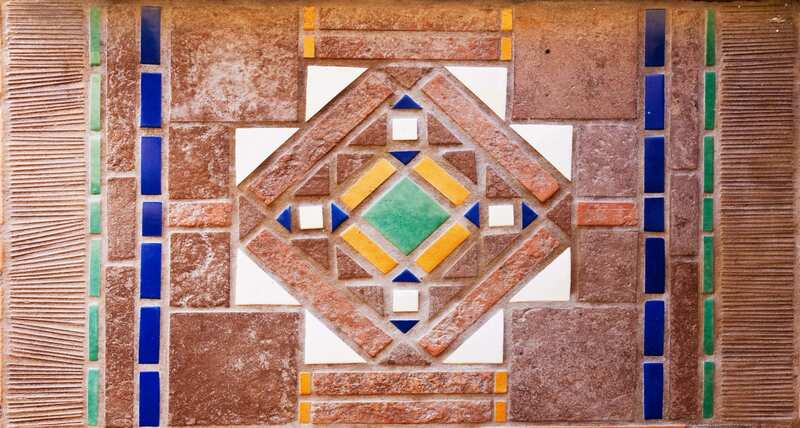 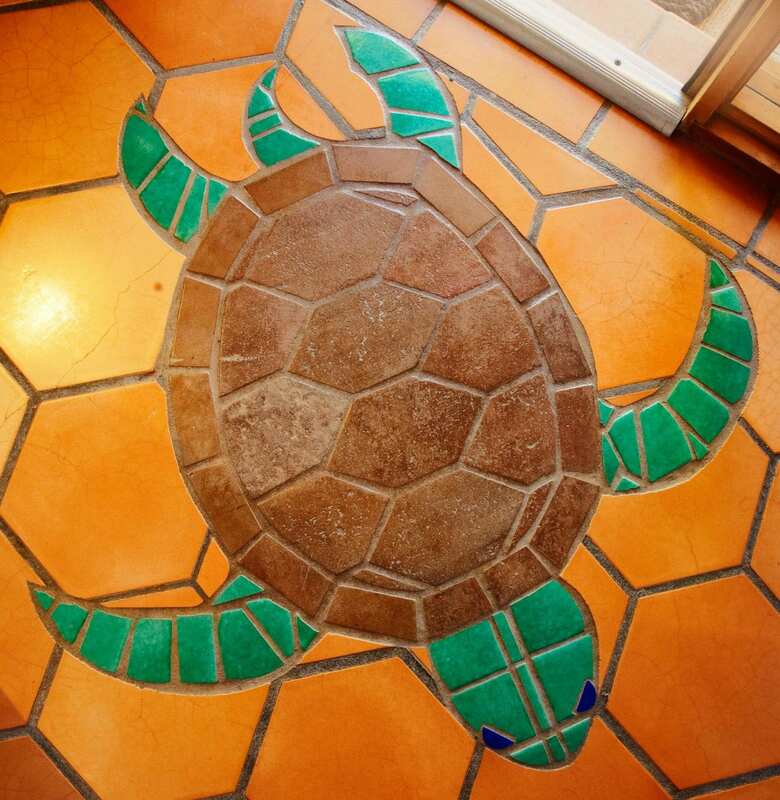 After entering the gated courtyard entrance, you will be surrounded by the details that make Casa Tortuga a special place. 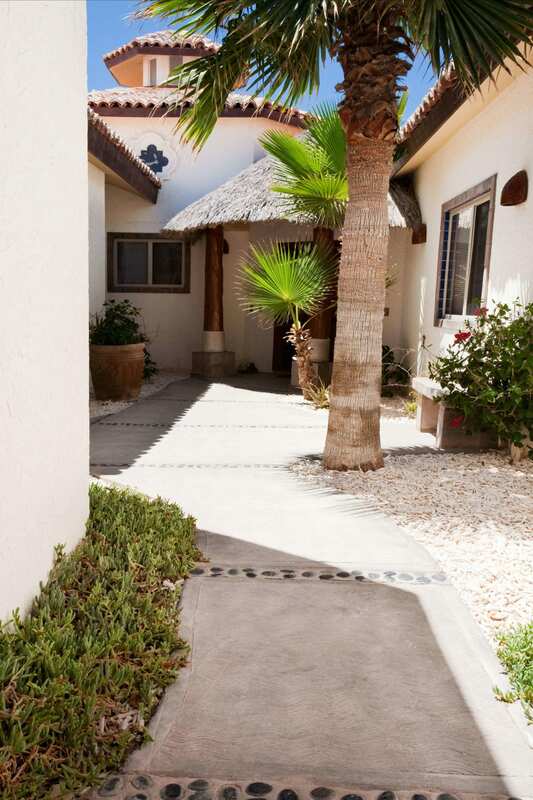 And on the ocean side of the home, the shaded beach deck, the sunset deck above it and heated spa offers a private setting for enjoying your slice of paradise. 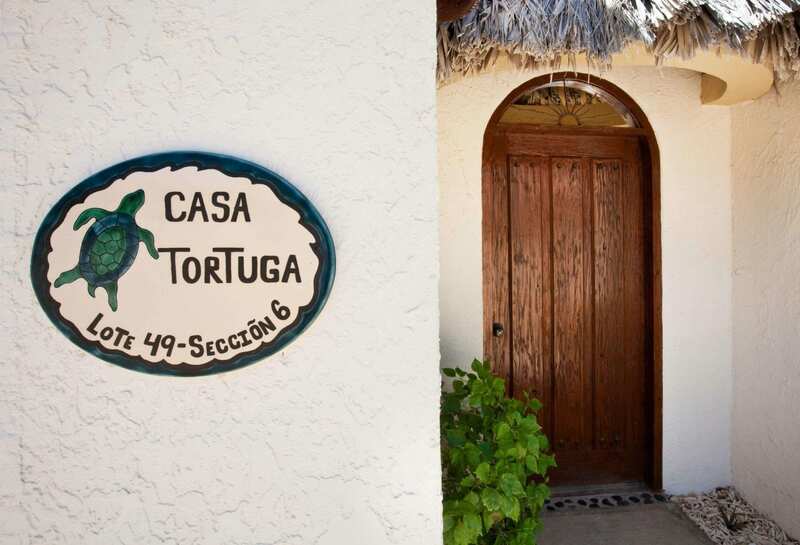 Interested in learning more about Casa Tortuga?